Did you know this month is National Sewing Month? 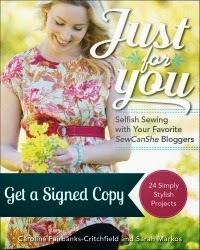 It's a great time dust off your sewing machine and stitch up something fun! 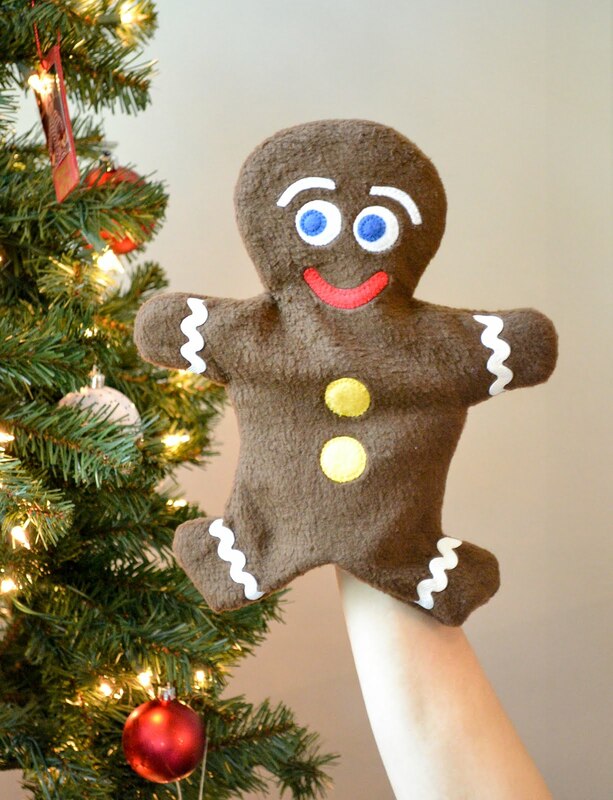 Here's a quick easy project you can sew up in less than an hour. 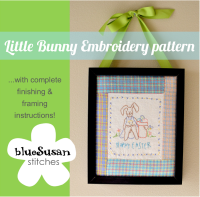 It is a cute and easy pattern from Green Bee Designs. I always seem to need a second pincushion when I sew. One at the ironing board or floor where I do my pinning and one at the sewing machine where I do the unpinning. I've been using a rolled up piece of knit for my sewing machine pincushion over the last month so I thought it was high time to make myself another pincushion. I saw this one sewn up by Anna of Noodlehead a while ago and decided it would be the perfect fit for my little sewing area. Speaking of my little sewing area. I moved my sewing table to my front sitting room for now. It gives me a little extra light, which I love! And I spray painted one of our old folding chairs turquoise for a pop of color. Anyway, it's Labor Day and you have some free time...Go Sew! Now why didn't I ever think of that!?!?!?! I'm a pincushion lover, and I'm definitely going to make some in this style!